Our Fishing Club offers ﬁshing trips all year long and anyone can go – young, old, experienced or those out for their first trip. Our landing caters to the novice as well as the seasoned angler. 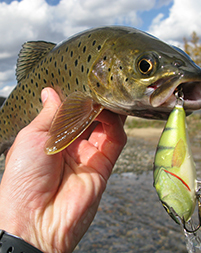 The 2015 fishing season was one of the most successful and memorable in the history of The West Coast Fishing Club. The Fishing for Kids Tournament has come to be recognized as the premier fishing tournament in the Pacific Northwest. Welcome to the club of recreational fishermen. Our exclusive destinations offer the best fishing in the world. We strive to make your fishing experience memorable and worth talking about. 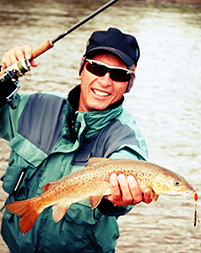 We are committed to providing you with guided fishing trips and all the tips you need to know about fishing. Our members and other anglers will have several opportunities this summer to fish special open charters sponsored by premium rod manufacturer. These trips will begin in May. for your next fishing trip.